Bangaldesh won the match against Nepal in their second match of Blind Cricket World Cup. Winning the toss, Nepal opted to bat first. 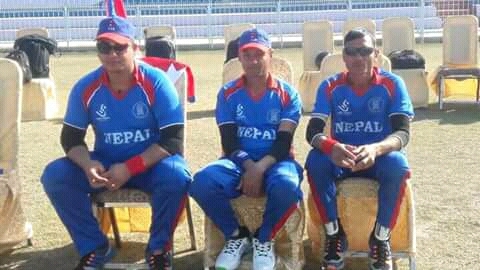 Despite of poor start, Nepal succeed to post the decent total of 134 runs on board with the lost of 9 wickets in prescribed 40 over’s. In reply, Bangaldesh looked totter in middle over’s with the lost of 5 wickets in 132 runs but managed to chased it down easily. Bangaldesh chased it down 33.3 over’s with the lost of 6 wickets and sealed 4 wickets victory over Nepal to registered the first win of the Blind World Cup 2018. Nepal will play against Sri Lanka where Bangladesh will face India in their upcoming match on January 13th in UAE.